After two years of concerted effort,Ford and Toyota decided they would not develop a universal hybrid drivetrain for light pickup trucks and SUVs. In a joint statement, both companies stated parting ways was better than pooling their resources. It’s a little odd that these two leading automakers found it difficult to “pool their resources,” considering their history of success. Had the two companies stayed together, the drivetrain technology would have been created by the end of the decade. Although this collaboration failed, both automakers affirmed they were open to working together in future projects. 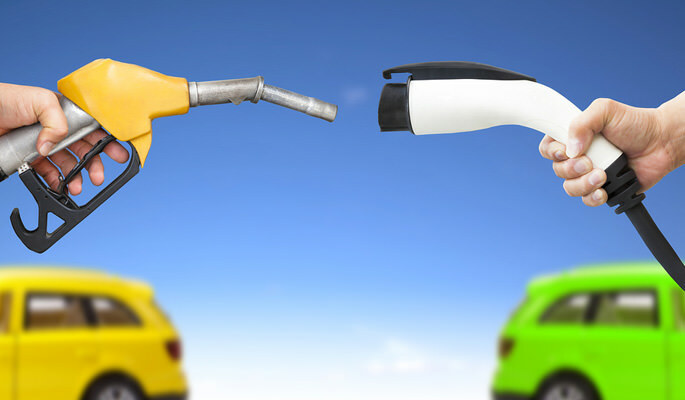 Nevertheless, both automakers are still committed to producing their own hybrid vehicles. While Toyota announced that it’ll offer 18 new or redesigned hybrid models before 2016, Ford plans to triple its number of hybrid vehicles by the end of 2014. Ford is also moving forward by developing a rear-wheel drive hybrid system scheduled to launch online by 2020. Ford and Toyota’s collab may have been unsuccessful, but the commitment for hybrid technology is well and alive! Do you own a hybrid car from either of these automakers? Share your experience below and engage with your online community of car enthusiasts! You can find a wide variety of carbon fibre auto parts and car accessories at ScopioneUSA. Carbon fiber has gained opularity in recent years because it’s impact resistance and lightweight. Today, it’s replacing many steel parts and accessories that are found on today’s vehicles. At ScopioneUSA, you can find carbon fiber spoilers, bumpers and grilles for your vehicle. You can also find many custom modifications for the hood, trunk, and lip of your vehicle. Let ScopioneUSA be your one-stop-shop for quality aftermarket carbon fiber parts and accessories!